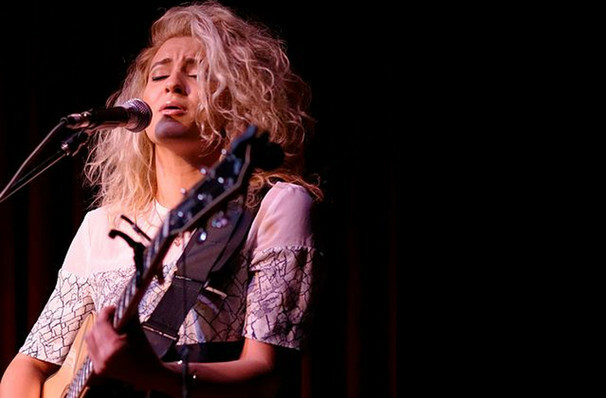 Acoustic Sessions with Tori Kelly! One of the new Youtube generation of pop stars, Tori Kelly first made a name for herself by uploading original and cover songs online at the tender age of 14. At 16, she auditioned for American Idol but faced an early elimination. Of course this didn't stop this talented singer songwriter, who caught the eye of major labels by recording and releasing her own EP. This DIY aesthetic, along with a penchant for writing her own hook-laden, effervescent pop anthems sets her apart from the auto-tuned crowd. Fulfilling her deepest musical desires, the artists second album Hiding Place infused classic R&B sounds with the infectious melodies of classic gospel music. This year, however, she's trying something a bit different! Catch the Grammy nominated songstress as she heads out on her brand new US tour, The Acoustic Sessions! Sound good to you? Share this page on social media and let your friends know about Tori Kelly at Cathedral Sanctuary at Immanuel Presbyterian. Please note: The term Cathedral Sanctuary at Immanuel Presbyterian and/or Tori Kelly as well as all associated graphics, logos, and/or other trademarks, tradenames or copyrights are the property of the Cathedral Sanctuary at Immanuel Presbyterian and/or Tori Kelly and are used herein for factual descriptive purposes only. 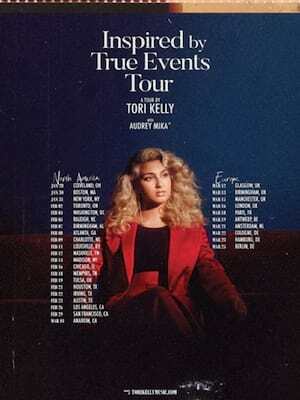 We are in no way associated with or authorized by the Cathedral Sanctuary at Immanuel Presbyterian and/or Tori Kelly and neither that entity nor any of its affiliates have licensed or endorsed us to sell tickets, goods and or services in conjunction with their events.